Under Construction. 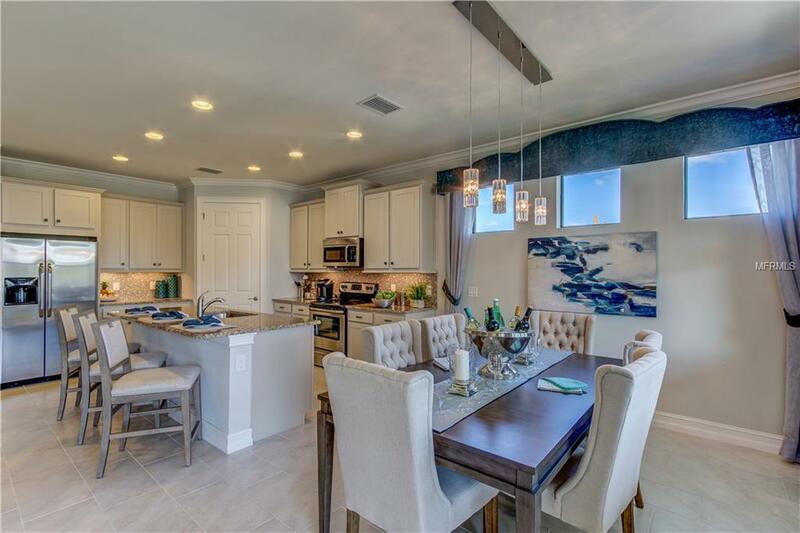 Welcome to your new life in The Preserve at West Villages! 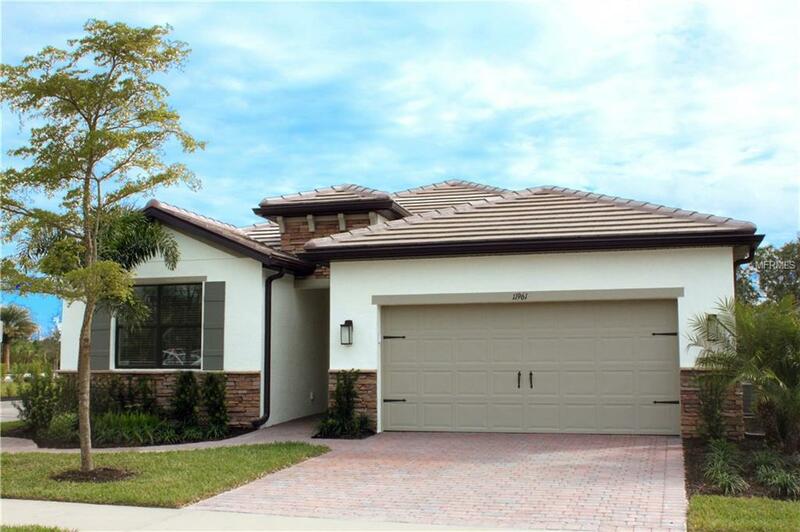 Enjoy the spacious Delray Model which features an open floor plan including 3 Bedrooms, Flex Room, and 2 Baths in a well-designed 2,034 SF of living space. 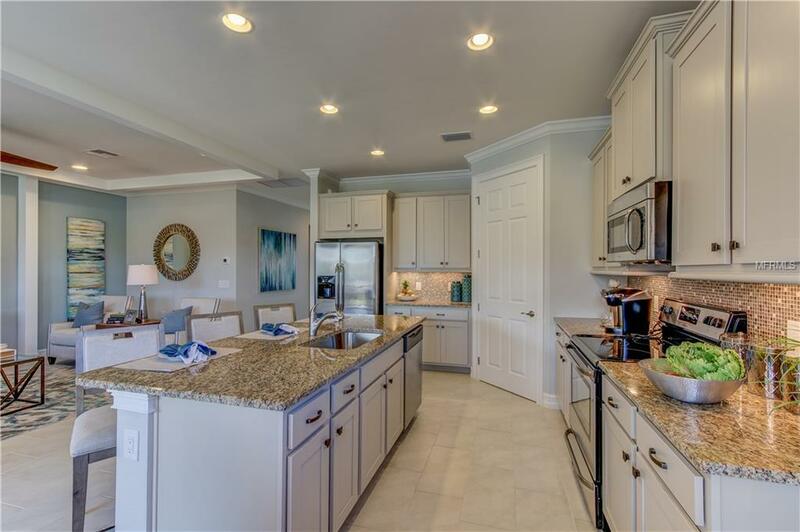 Step out through the double glass doors and relax on the lanai where you will enjoy the privacy of mature trees across a Beautiful Preserve lot. Plenty of room for a private pool if desired. Stunning kitchen with rich, Stained Brisbin Nutmeg Cabinets paired with Crema Carmel Granite countertops and a large center island. 8 doors throughout the home. Stainless Steel Appliances add to the contemporary look of the kitchen area. Beautiful tiled walk in shower in Master Bathroom and a tub with shower in guest bathroom. Two walk in closets in Master Bedroom and generous closets in each of the bedrooms and flex room. Tasteful lighting package sets the perfect mood throughout the home. Attached 2-car garage and stone trim add to the attractive exterior. New Amenity Center will include Clubhouse, Fitness Center, Pool, Bocce Ball Courts, and Pickle Ball Courts. Maintenance free community with low fees. Paver driveway and lanai as well as tile roof standard on all homes. Gated entry for added security. Close to beaches and shopping. 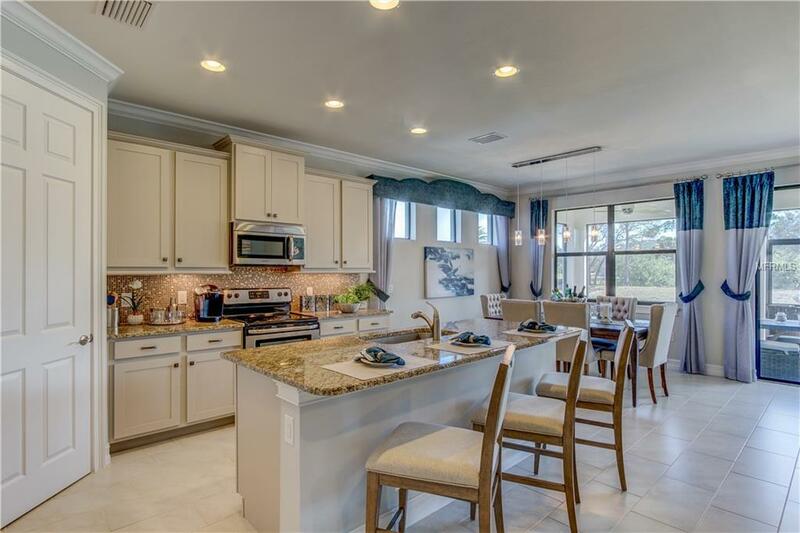 Come see why West Villages is one of Americas fastest growing communities and why The Preserve should be your new home! * Photographs, colors, features, and sizes are for illustration purposes only and will vary from the homes as built.